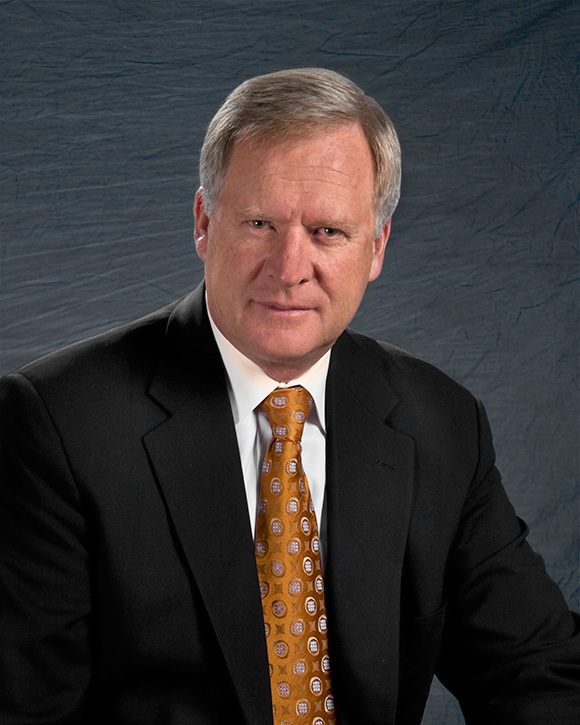 Wilford W. Clyde – Chairman & CEO - Clyde Companies Inc.Wilford W. Clyde – Chairman & CEO - Clyde Companies Inc.
Wilford W. Clyde serves as the Chairman and CEO of Clyde Companies, Inc., a premier construction services provider in the Rocky Mountain Region with headquarters in Orem, Utah. Clyde Companies was started by Wilford’ s grandfather, W. W. Clyde, in the 1920’s as a road contractor in the Intermountain West. W.W. Clyde and Company, Geneva Rock Products, Sunroc Corporation, Sunroc Building Materials, and Beehive Insurance are all subsidiaries of Clyde Companies. Wilford started his career early as he rode to the various jobs with his father as a young boy. Later he spent his summers working on projects in various capacities while attending college. He graduated from Brigham Young University with a Bachelor of Science in Accounting. Upon completing his degree, he began his first job as the controller of Geneva Rock. At the age of thirty he became the General Manager and later President of the organization; growing business by tenfold over the next few years. In 2001, he was named the President and CEO of Clyde Companies and has continued to grow the company. Over the course of his career, Wilford has been responsible for the purchase of over two dozen other businesses that have been absorbed into the Clyde Companies. He has used his leadership and organizational skills to help the business grow and expand with operations in Utah, Wyoming, Idaho, and Nevada. He has been involved in developing joint venture partnerships with Obayashi, Kiewit, URS, and Granite Construction. Wilford is married to Natalie Egbert and has four daughters and nine grandchildren. He enjoys skiing, traveling, fishing, and boating with his family.